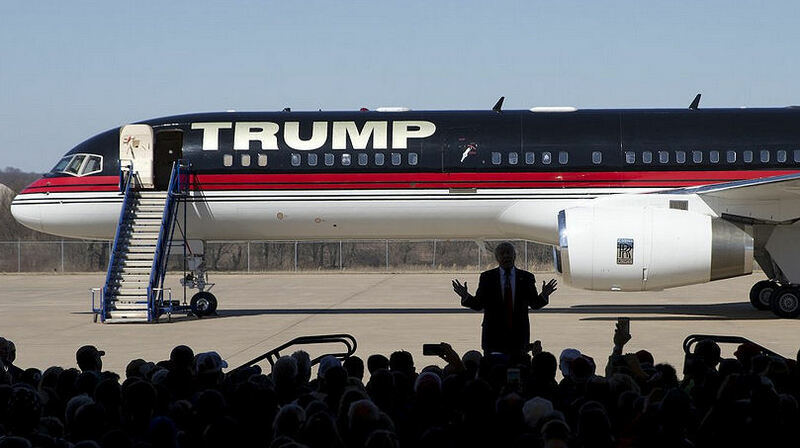 We have all seen Donald Trump’s Boeing 757 Jetliner on TV and maybe at a Trump Rally. If you ever wanted to take a closer look Doc’s got ya covered. Trump’s Boeing 757 jet, often referred to as Trump Force One, has received the full rich-and-famous lifestyle treatment; The Washington Post even queried whether it was better than Air Force One. The Boeing 757, built in 1991 to seat roughly 200 people, is Mr. Trump’s favorite flying toy. The jet, which once did duty with a commercial airline in Mexico in the 1990s, has been famously renovated. It has a bedroom, the fixtures are brushed with 24-karat gold, and the toilet seats were reupholstered with Edelman leather, which also graces the Eames chairs in Ivanka Trump’s den. 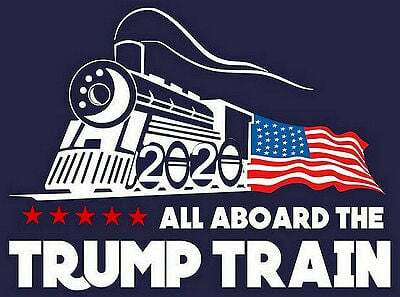 It’s like a new plane,” Mr. Trump said in a documentary that showed off some of the renovations. The plane is very much an extension of the Trump brand. Here is an excellent documentary video all about this famous airliner. it’s quite long, so if you don’t have time to watch the whole video, this article on BusinessInsider.com has a slew of excellent photos.